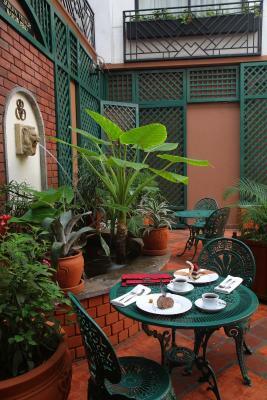 Lock in a great price for Sarova Stanley – rated 8.6 by recent guests! 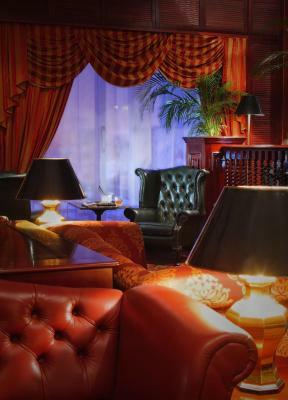 Great staff, amazing history, beautiful lobby, lounges, and restaurants. The workers at the hotel were not friendly. The first Time wie arrived they handled us not Well. The ladies at the reception were not friendly it only about paying the money without the Services. They treated us not well its all about paying your money and you go! I really enjoyed the spa treatment (a heavenly swiss massage, which helped me recover from an exhausting trip) I was allowed free early check-in - which exceeded my expectations! 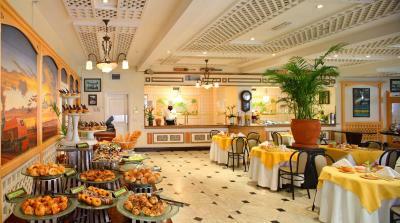 Staff at breakfast were really friendly, and allowed people to eat free breakfast after breakfast time was up. 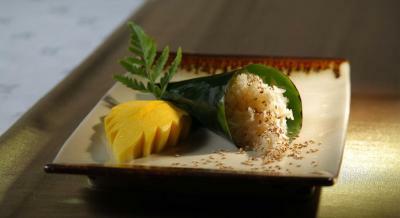 Al the staff take a genuine interest in the guests, are very friendly and helpful beyond their station. It makes one feel like you are at your home away from home! 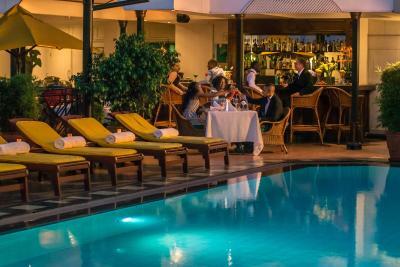 Sarova Stanley This rating is a reflection of how the property compares to the industry standard when it comes to price, facilities and services available. It's based on a self-evaluation by the property. Use this rating to help choose your stay! 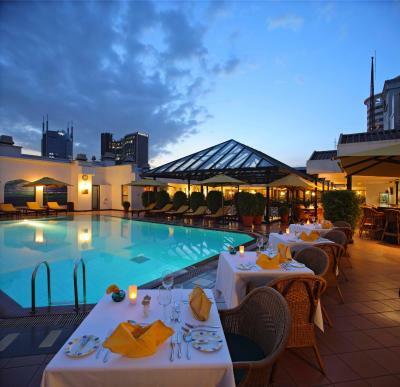 One of our top picks in Nairobi.Featuring a pool terrace and 3 restaurants, the hotel Sarova Stanley is in central Nairobi. 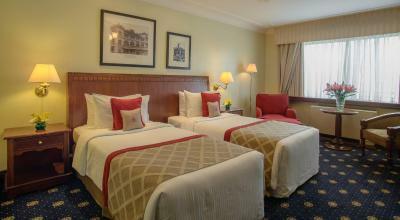 It offers a bar, fitness center, and luxury rooms with free Wi-Fi. Complimentary private parking is also provided. 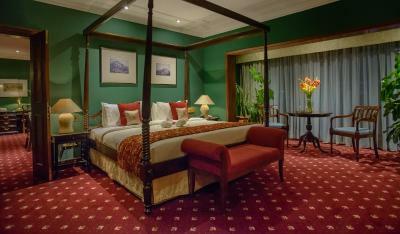 Most of the rooms at the Sarova overlook Nairobi, and all of them are elegantly decorated in classic style. They all have a sitting area or separate living room with a satellite TV, and a private bathroom. 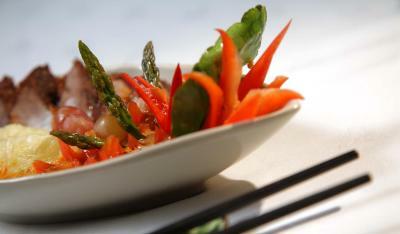 The Pool Deck Restaurant is on the fifth floor and serves buffet-style meals. 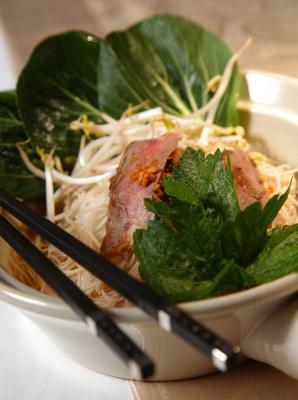 The Thorn Tree Café is an open-air, bistro style cafe, and the Thai Chi offers authentic Thai cuisine. 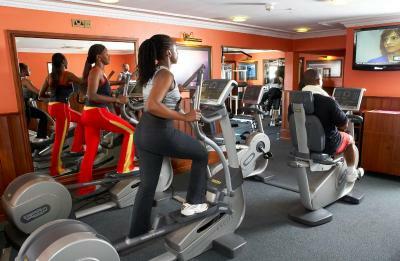 The Stanley Health Club includes a fitness area, a sauna, and a steam bath. Yoga and aerobics lessons are also available upon request. 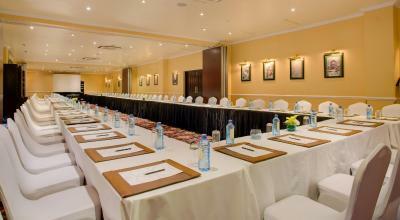 Kenyatta International Conference Centre is just 1,300 feet away, while Jomo Kenyatta International Airport is 11 miles away. The Nairobi National Park is 35 minutes away by car. 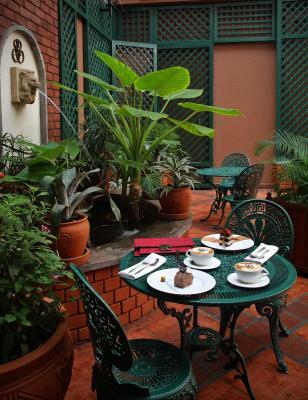 This is our guests' favorite part of Nairobi, according to independent reviews. 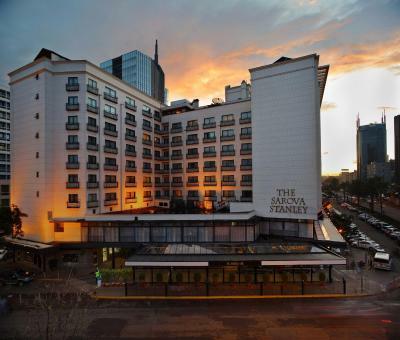 When would you like to stay at Sarova Stanley? 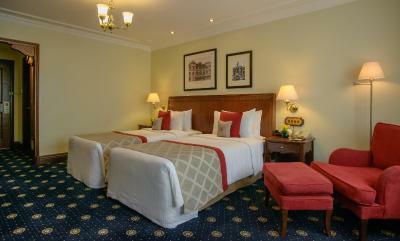 Overlooking Nairobi, this spacious room is elegantly decorated in a classic style. 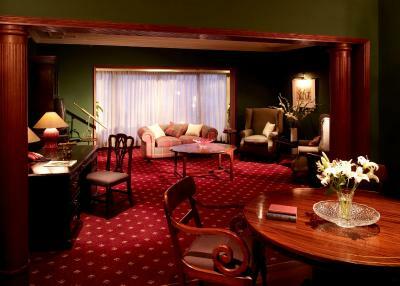 It has a sitting area with armchairs, and includes a TV with satellite channels, a minibar, and a safe. 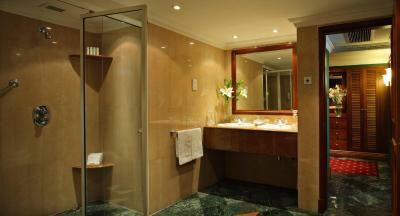 The private bathroom has a bathtub and a shower, and comes with free toiletries and a hairdryer. 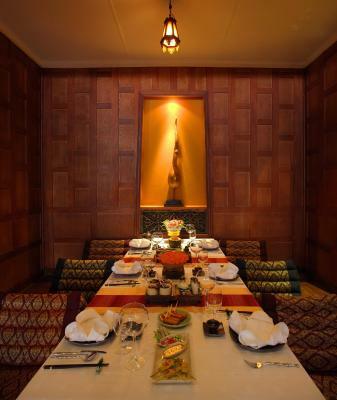 With access to the exclusive 1902 Club Lounge and overlooking Nairobi, this large room is elegantly decorated in classic style. 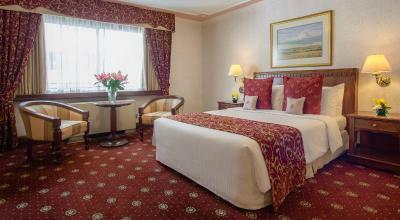 It has a seating area with armchairs, and includes a 42-inch LCD TV with satellite channels and DVD player. 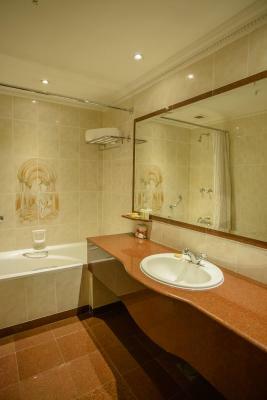 Its private bathroom is equipped with bath and shower, and comes with free toiletries and a hairdryer. This room cannot accommodate extra beds, only baby cots. 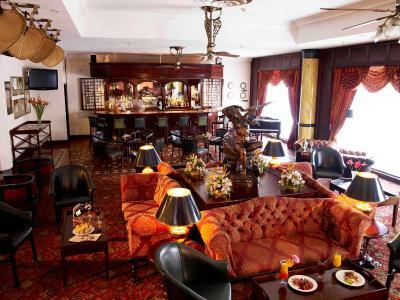 With access to the exclusive 1902 Club Lounge and overlooking Nairobi or the hotel’s atrium, this large suite is elegantly decorated with classic style furniture and carpeted floors. 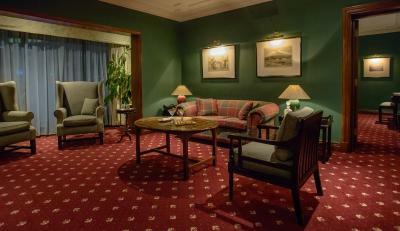 It has a separate living room with dining area, sofas and armchairs, and includes an additional toilette for visitors. The separate bedroom comes with a 42-inch LCD TV with satellite channels and DVD player, while its en-suite comes with free toiletries, hairdryer, bathrobes and slippers. 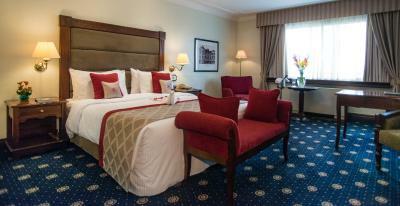 This suite cannot accommodate extra beds, only baby cots. 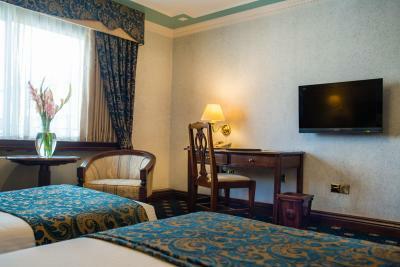 Overlooking Nairobi’s center, this extra-large suite is elegantly decorated with classic style furniture and carpeted floors. 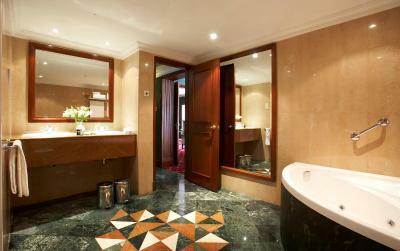 It has an open plan living room with dining area, sofas and armchairs, and includes an additional toilette for visitors. The separate bedroom comes with a 42-inch LCD TV with satellite channels and DVD player, and its luxurious bathroom features a spa tub and separate shower. 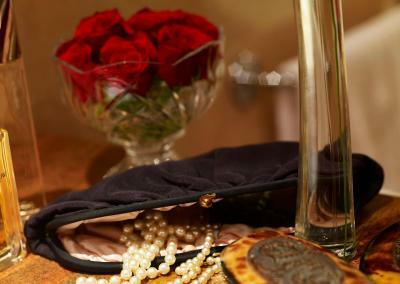 Guests will be received with a welcome basket including fresh fruit, flowers, cookies, and chocolates. 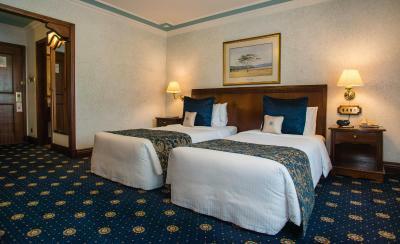 This suite cannot accommodate extra beds, only cribs. 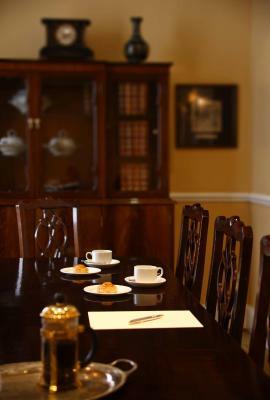 House Rules Sarova Stanley takes special requests – add in the next step! 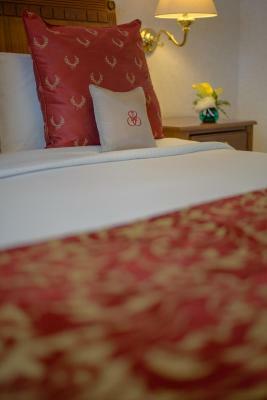 One child from 3 to 12 years is charged 30 % of the room stay per night and person in an extra bed. 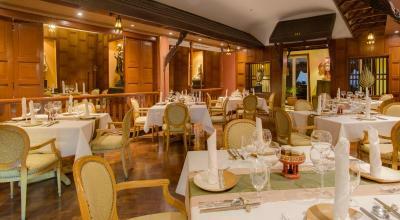 Sarova Stanley accepts these cards and reserves the right to temporarily hold an amount prior to arrival. Guests are required to show a valid ID cart or passport at check-in. It was Easter & didnt offer a single drink, gift or anything for the ocassion!. The eggs & bacon were excelent. The staff, The Decor and the location. Check-in and check-out formalities at the reception are slow. The toilet's seat was not fixed in the bathroom. 3 of us got awfully sick after lunch at the restaurant brasserie downstairs (mango juice). I do not recommend it. Moreover, it's expensive. 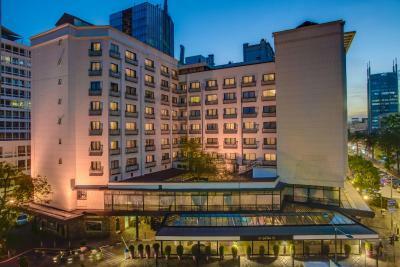 Central location in the heart of Nairobi. Beautiful staff liveries. Nice swimming pool at the 5th floor. Room: good size, air conditioner was ok.
No balcony in the entire hotel once inside you cannot see outside, No fresh air in the rooms, only air-conditioning all the time. Can't open windows. I chose to have breakfast inside due to the occasional smell of traffic fumes in the open restaurant area (Thorntree Cafe) but if this is an issue you can always move inside. 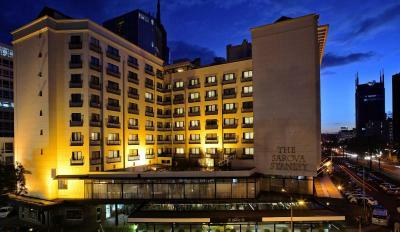 This is THE place to stay in Nairobi. 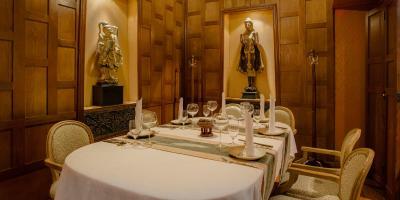 Great location in the centre of town and the staff were amazing! I stayed here one night before safari and one night after. After 3 weeks on safari the comfort and hospitality of the hotel felt like coming home, wish I'd booked for longer post-safari to fully enjoy the facilities! 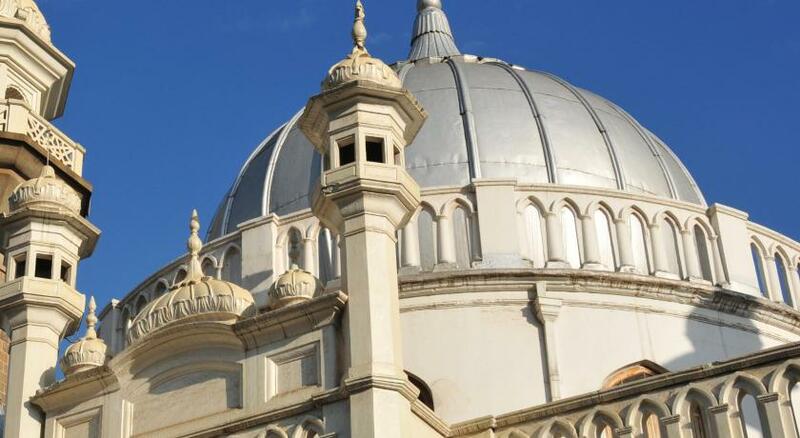 I was travelling alone and the staff were wonderfully attentive in ensuring I knew my way around town and arranging a very comfortable car to the airport (thank you Jack!). 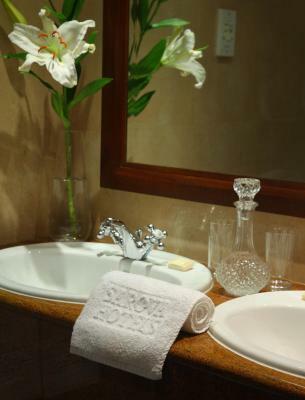 This hotel is large enough to have all the facilities you'd expect of a high-end hotel but small enough for the staff to give you personal service. 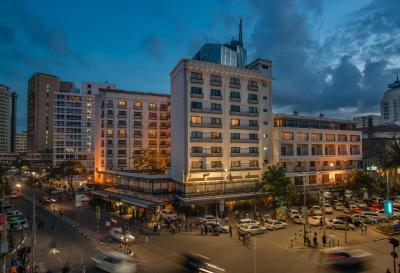 The location is perfect to explore Nairobi on foot, central to everything and absolutely no problems with safety walking around during the day. Lots of visible and friendly security staff, I always felt safe and welcome entering the hotel. 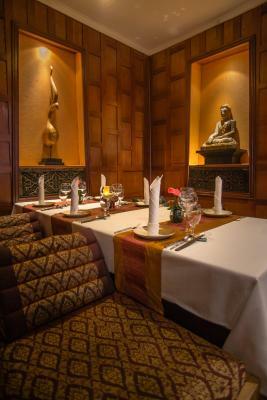 Despite the busy location, inside the rooms and within the property was quiet and peaceful. 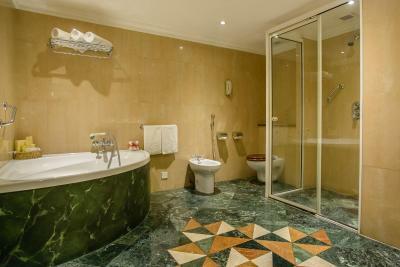 Everything you could hope for at breakfast, beautiful rooms, great shower. I can't fault this hotel! Driving through the heavy traffic from the airport it was great to be able to hand the car over to the valet for parking! 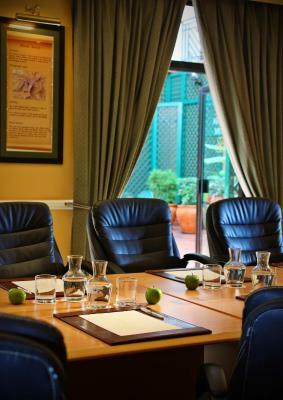 The staff were excellent, the room was wonderful and the facilities great. The Services are not good. As i said, it was all about you pay and Walk out! Would not stay there again.